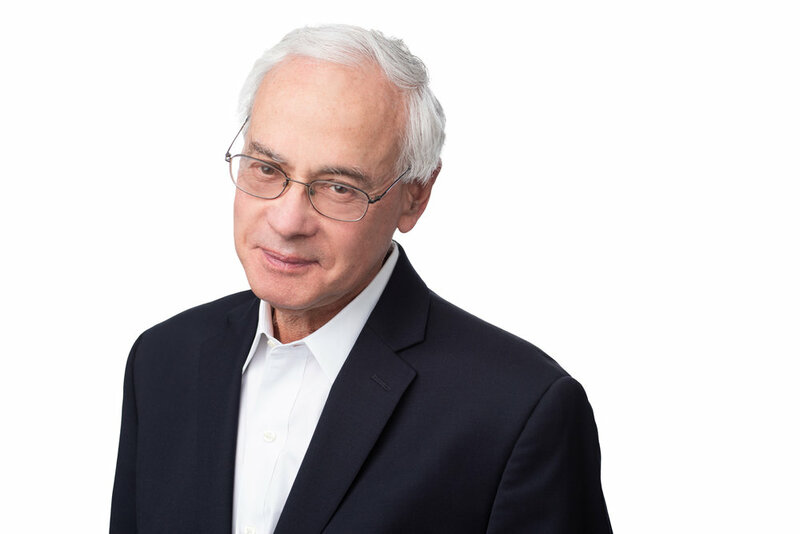 Mr. Friedman co-founded EJF in 2005 following his retirement from Friedman, Billings, Ramsey Group, Inc. (“FBR” ). Mr. Friedman is a founder and the former Co-Chairman and Co-Chief Executive Officer of FBR. Mr. Friedman has more than 40 years of capital markets and asset management experience. At FBR, Mr. Friedman designed and raised capital for numerous innovative property and mortgage REIT vehicles. Throughout the 1990s, Mr. Friedman was active in building out FBR’s alternative asset management platform. He was instrumental in the creation of hedge, private equity and venture capital funds at FBR, and maintains an extensive network of contacts within the CDO, hedge fund and private equity fund communities. In April 1998, Mr. Friedman was awarded the CEO of the Year Award by George Washington University. He was honored for his outstanding leadership skills, demonstrated ability to meet organizational goals in the most challenging business environments, dedication to the community, and commitment to education. Mr. Friedman began his career in the securities industry in 1973 at Legg Mason Wood Walker, Inc. He received his BA in Education from the University of North Carolina at Chapel Hill and his JD from Georgetown University.